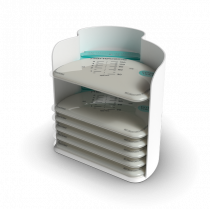 Acelleron package exclusive! 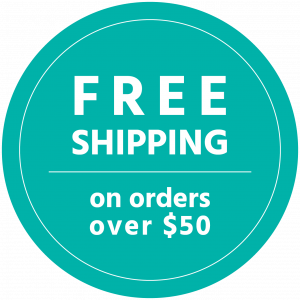 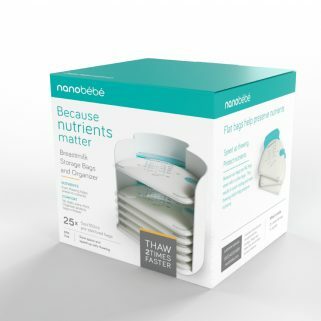 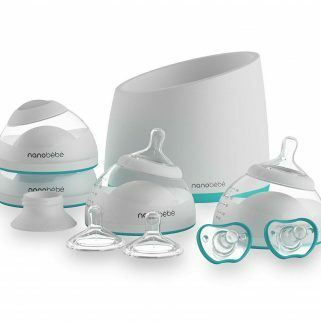 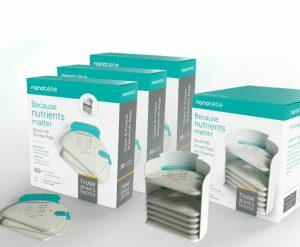 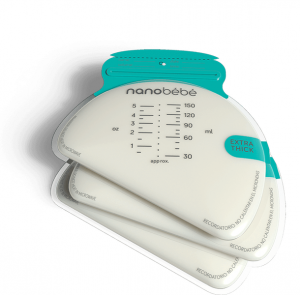 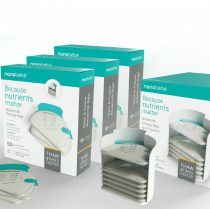 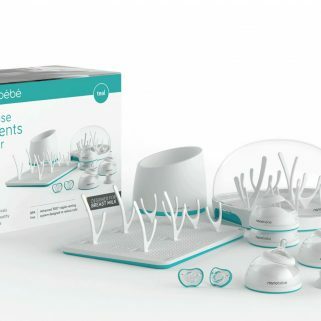 Nanobébé’s innovative and modern breastmilk storage bags are designed to prevent both spillage and spoilage, as well as protect your precious milk. Designed to hold milk in a shallow layer, they cool and thaw quickly, reducing bacterial growth and preserving nutrients.